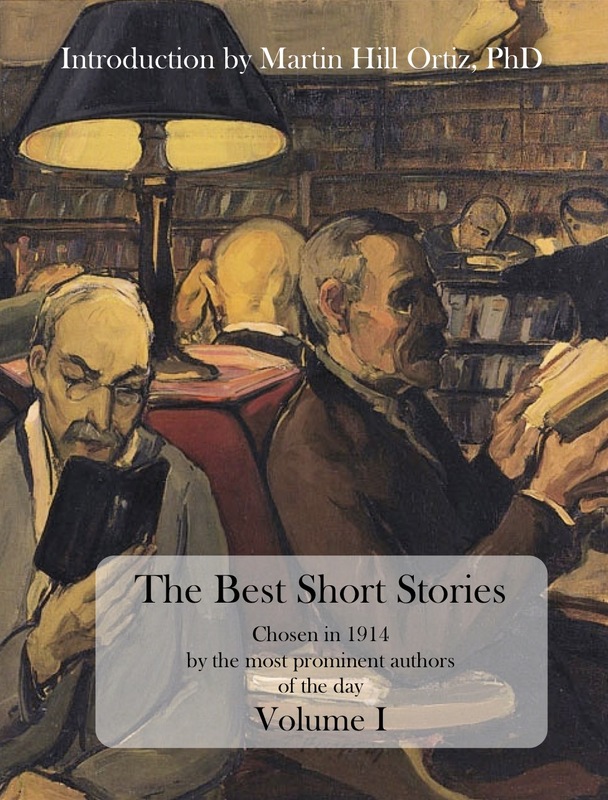 Have you read the 50 best short stories of all time? The elves at Rook’s Page have been very busy trying to help you reach that goal! If you thought Volume I was good, take a look at Volume II, the most international installment of this amazing series. 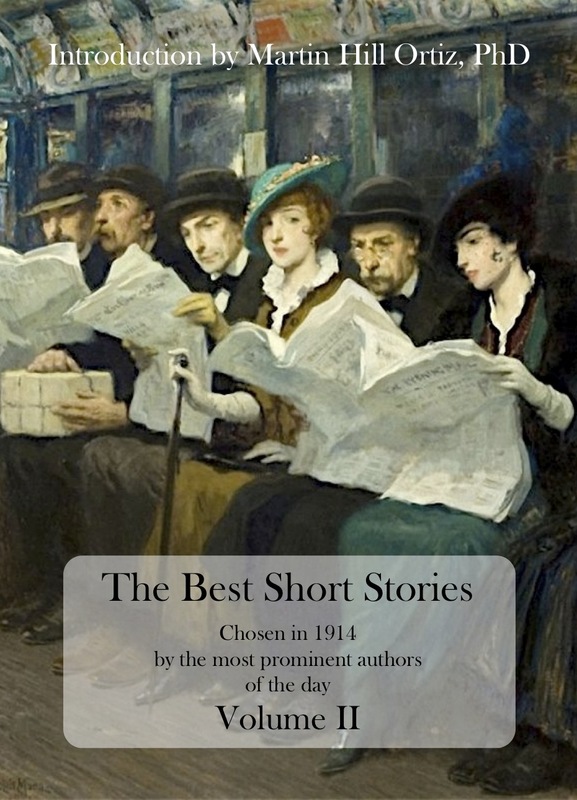 This entry was posted in New Release, Rook's Page, Stories and tagged Arthur Conan Doyle, Bret Harte, Brothers Grimm, Charles Dickens, Dorothy Canfield, Edgar Allan Poe, Guy de Maupassant, H. G. Wells, Joseph Conrad, Leo Tolstoy, Mark Twain, O. Henry, Robert Louis Stevenson, Rudyard Kipling, Washington Irving, William Makepeace Thackeray. Bookmark the permalink.